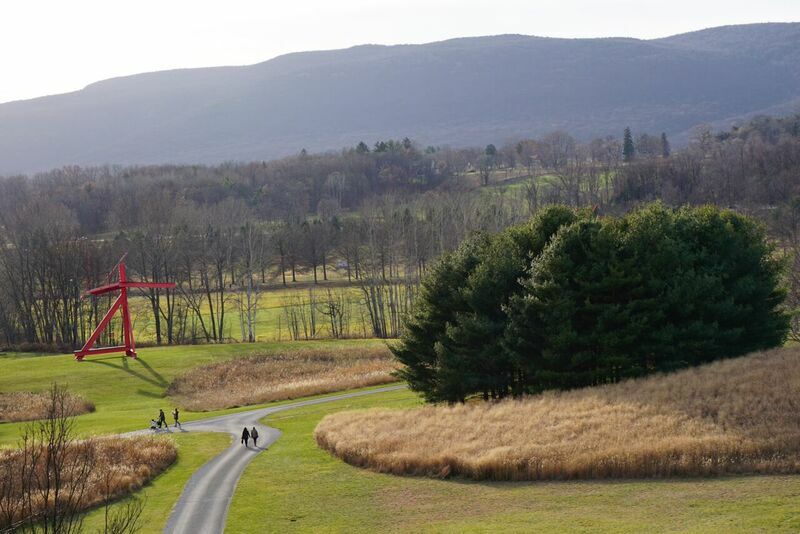 Located in New Windsor NY is an amazing field of art, beautiful landscapes and tons of instagram worthy locations. Make sure to wear comfortable shoes since there are 500 acres to explore. I visited in the fall and it was absolutely breathtaking.